Scientists in London have made important progress in the global battle against leprosy. This ancient disease - still a scourge today - can be avoided, treated, or cured if psychological and educational barriers can be overcome. 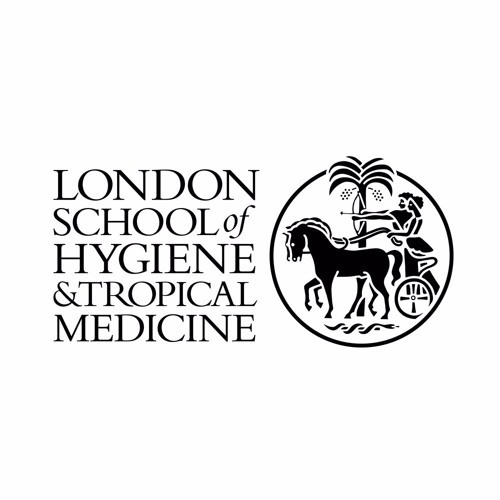 That's according Diana Lockwood who recently gave her inaugural lecture as Professor of Tropical Medicine at the London School of Hygiene and Tropical Medicine. The lecture was entitled: "Leprosy: Puzzles, Perils and Prejudices in the 21st Century". Diana Lockwood talks with Anna Lacey.